Cleverly written and directed and enthusiastically acted, The Lonesome West contrasts romping juvenile rough-housing with some of the weightiest of adult themes and questions, offering the audience multiple layers of engagement. Director Mark A. Rhea knows what he wants to do with The Lonesome West. He’s got hip contemporary music, dancing scene changers that give the audience a show, and the occasional voice-over to punctuate proceedings. Rhea has assembled a stellar cast … Keegan Theatre’s production of The Lonesome West should be truly satisfying, especially now that the dog days of summer are upon us. 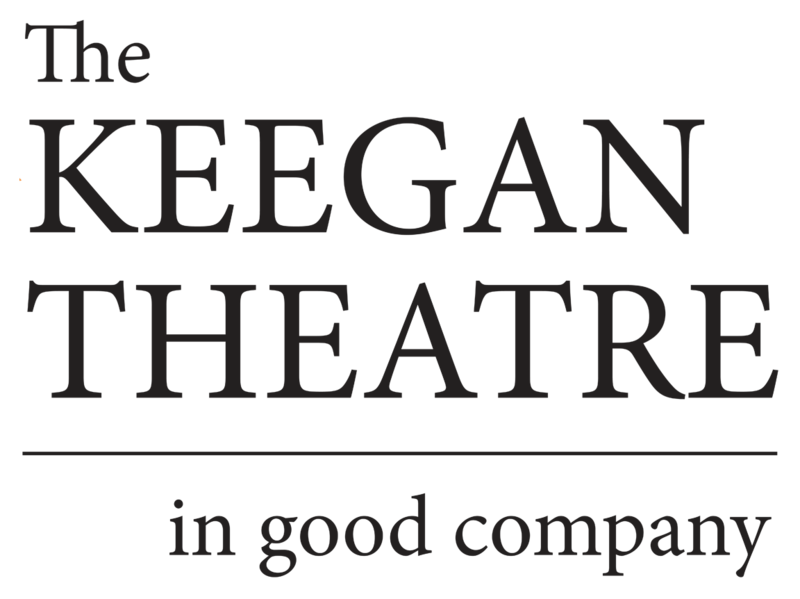 This production, directed by Mark A. Rhea, the Keegan’s founder, leaves nothing whatsoever to be desired. It’s serious when it needs to be and funny the rest of the time, and the members of the cast make music out of Mr. McDonagh’s raucous dialogue. This staging was as convincing as anything I’ve seen at New York’s Irish Repertory Theatre. Never underestimate the power of tonal contrast. Much of Martin McDonagh’s black comedy “The Lonesome West” depicts the simmering hostility between two Irish brothers: Coleman and Valene Connor have long indulged in outrages that include threats, blackmail, violent brawling, streams of profanity and the malicious mistreatment of potato chips. It’s misbehavior rendered amusingly in the Keegan Theatre’s lively staging of the play. The Lonesome West is at bottom a character study, and Keenan and Smith create two characters so delicious in their detestability that you will be a long time forgetting them. Do not miss Keegan Theatre’s scintillating and thrilling production of The Lonesome West!. The Keegan Theatre has produced an emotional, subversive, and darkly comic masterpiece! The Keegan Theatre closes out its record-breaking 19th season with Martin McDonagh’s brutally funny dark comedy, THE LONESOME WEST. Set in the tiny Irish backwater of Leenane, warring brothers Valene and Coleman live to torment each other, baiting and brawling over every petty grievance, from would-be girlfriends to cheap potato chips. Only Father Welsh, the local parish priest, will try to save them before their sibling rivalry explodes into a hilarious and brutal finish. Though we’d seen the play once before, we had forgotten how full-on funny the script is. It also gives you some interesting things to think about: Do individuals, or groups and movements, have more significant long-term impact? What were the major themes of the twentieth century? Is art more moving than science? A lot of laughs with something to talk about after make for a worthwhile play any night.